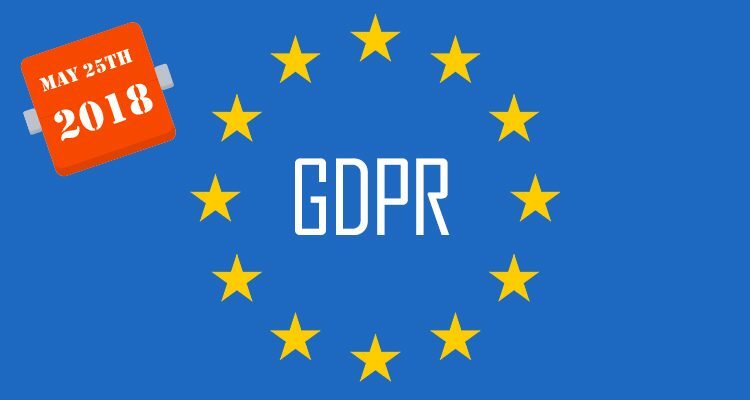 From 25/05/18, there are new guidelines and rights for consumers with regard to their personal data, please see the GDPR section of the www.dataprotection.ie website. Nuwave require a certain amount of data belonging to our customers to ensure we can operate the service that the customer has signed up for. Please email accounts@nuwave.ie if you want a description of, the source of and the reason we have any particular personal data that we hold on our secure software systems and you will receive a prompt reply. We hold this data for the purposes of carrying out the service only and do not share this data with any third party. We will continue to contact you from time to time with matters related to the installation, technical support and network elements of the business. You will also receive text notifications in relation to certain accounts matters. For more inofmration on the above, please email accounts@nuwave.ie. For information on our new products and special offers and other marketing matters, please check the “NEWS” section of this website or follow us on Facebook. For more information about our Unlimited Broadband Packages for households and businesses, contact our Sales Team today.